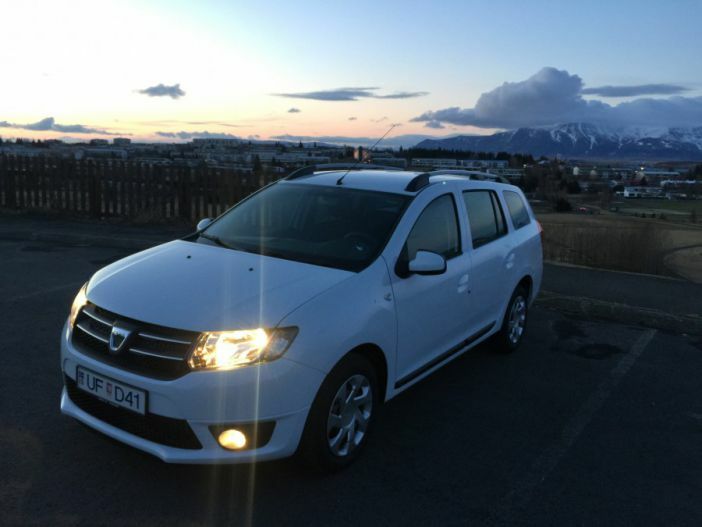 Dacia Logan MPV, manual transmission, diesel. It is extremely fuel efficient and a great family car. It comes with a built in GPS. Airport pick up/drop off is available for 50€. I offer a free pick up service in the Reykjavik area. I also offer Keflavik airport delivery and drop off at the airport for 6000 isk. Please message me for availability.